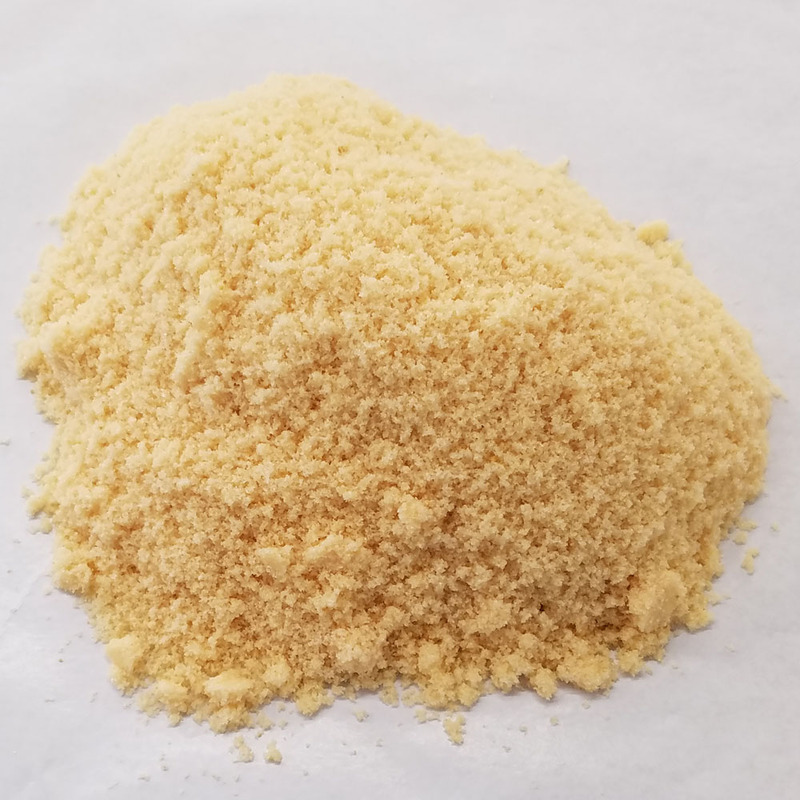 Sweeter than sweet cure blends cane, brown and maple sugars together for a sweet cure that can be used to brine cure ham, bacon, poultry, and fish. Ingredients: Salt, cane, brown and maple sugar, sodium nitrite 0.84% and less than 2% propylene glycol. Manufacturer recommends 1.75 lb per gallon of water for a 10% pump. 18 pound bulk.